刘未鹏书单里的。Active listening, I-Message, No- Lose Method. 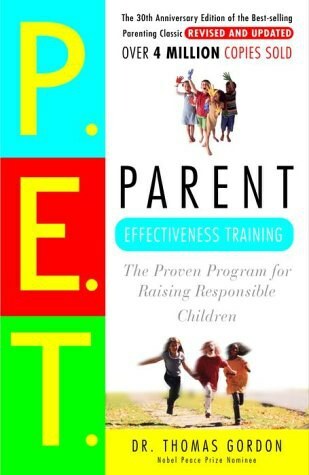 the main content of these two chapters is to introduce what is pet and some stereotypes of parents are wrong. parents are not gold, that are persons. they are blamed, but not trained. 1.it's impossible for parents to keep the same parental front all the time. 2.the area of acceptance and un-acceptance. the main content of these two chapters is to introduce what is pet and some stereotypes of parents are wrong. parents are not gold, that are persons. they are blamed, but not trained. 1.it's impossible for parents to keep the same parental front all the time. 2.the area of acceptance and un-acceptance.